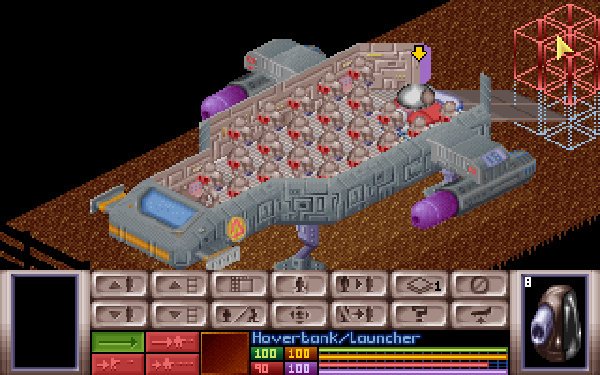 X-COM: UFO Defense - The World's Best Alien Invasion Game? Original Release: 1994. Platforms: PC (reviewed), Amiga, PlayStation. Developer: Mythic Games. Publisher: Microprose. Available on Steam. Sure, many fans always prefer original games over reboots, but with X-COM they have a pretty strong case. 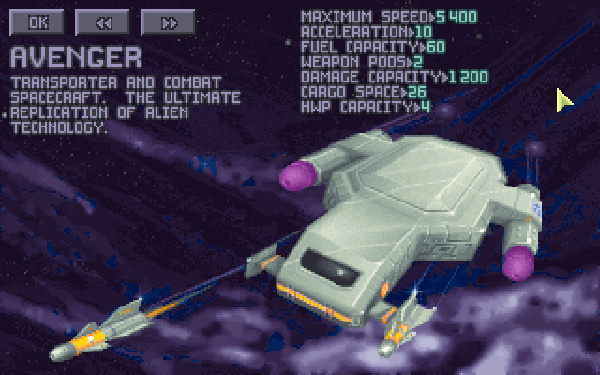 UFO Defense was an impressively complex strategy title for 1994, boasting a tactical scope Enemy Unknown couldn't match. 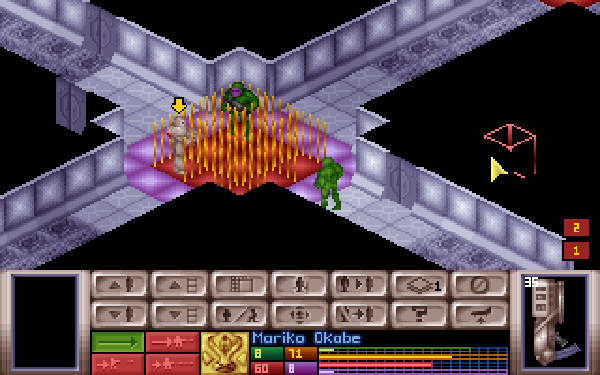 Many gaming websites still called X-COM: UFO Defense the world's best PC game as recently as 2007. 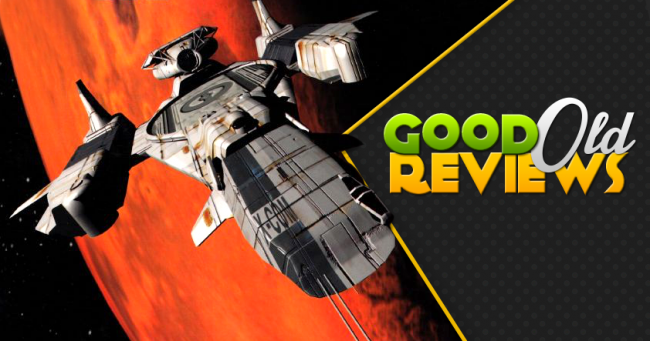 And we're no exception - in 2012, former Escapist editor Steve Butts argued X-COM: UFO Defense was the greatest video game of all time. Did Microprose really craft the perfect video game in 1994, and everything that's come after is a pale imitation? Should Firaxis just remaster UFO Defense instead of bothering with sequels? Of course not - Enemy Unknown brilliantly improved upon the original in all kinds of ways. 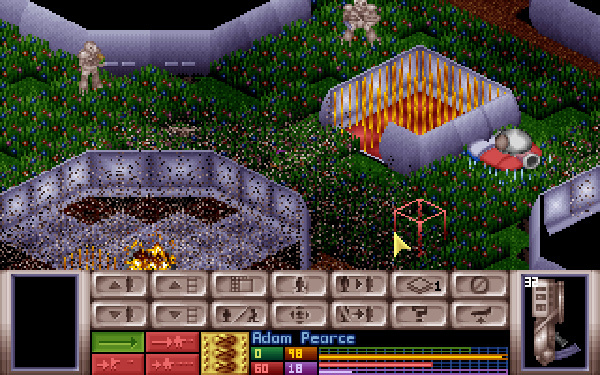 But it's hard to deny X-COM: UFO Defense got a lot right on the first try, or that modern developers are just catching up to it. It's no wonder we're still talking about UFO Defense twenty years later - and why we might still be studying it once we actually encounter alien life. 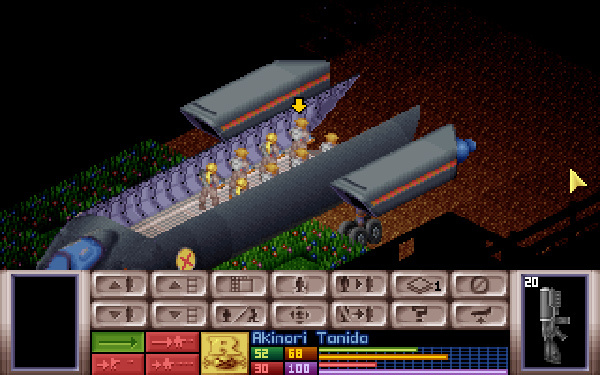 X-COM: UFO Defense begins in a futuristic 1999, roughly a year after alien spacecraft appeared in the skies. Reports of abductions and mysterious experiments circulate the globe, and the world's leaders can't agree on how to proceed. Deciding no one country can defeat the menace alone, they create X-COM, an international first response team that can be dispatched anywhere in the world. But as alien incursions intensify, X-COM must grow into a full-fledged strike force or risk losing each nation to alien rulers. 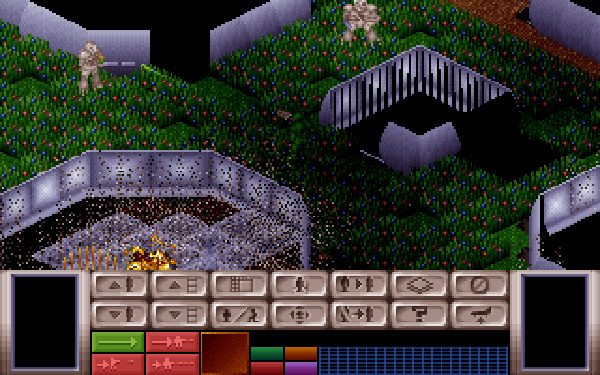 Just like in Enemy Unknown, gameplay flips between base management and tactical combat sequences. You'll construct X-COM facilities, recruit new soldiers, buy and sell equipment, and manage resources needed to halt the alien attackers. When UFOs appear on your radar screen, you can deploy attack craft to shoot them down and send strike teams to search the wreckage. 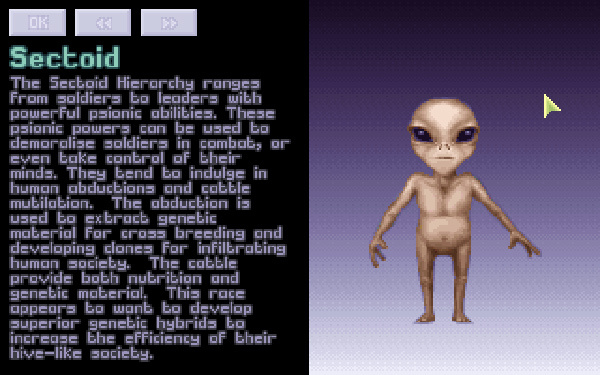 Successful missions reward you with alien technology and alien specimens which can be studied to unlock new technologies. Those advances help you repel increasingly difficult terror attacks, both to protect civilian lives and preserve crucial funding from founding nations. 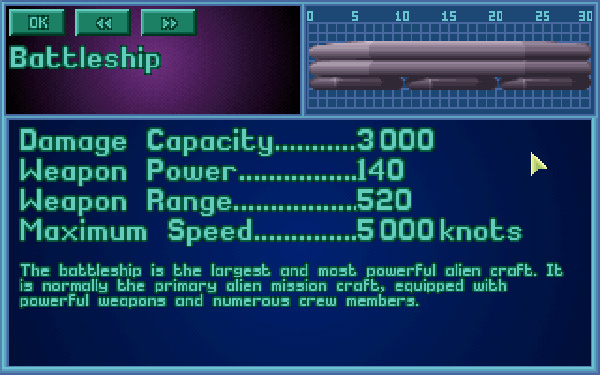 Unlike Enemy Unknown, UFO Defense has an even grander tactical scope. 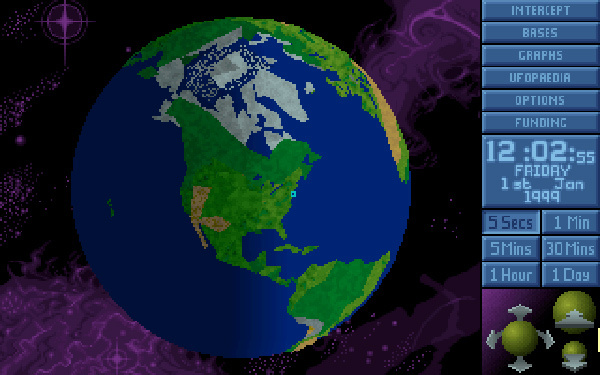 Instead of commanding X-COM from a single location, you'll control operations across the entire planet. New bases can be constructed on any continent, each with its own soldiers and personnel. You can also specialize the facilities and function of each base, putting your research labs in Europe while North America is your manufacturing center. It's even possible to micromanage right down to the ammunition carried by each soldier. 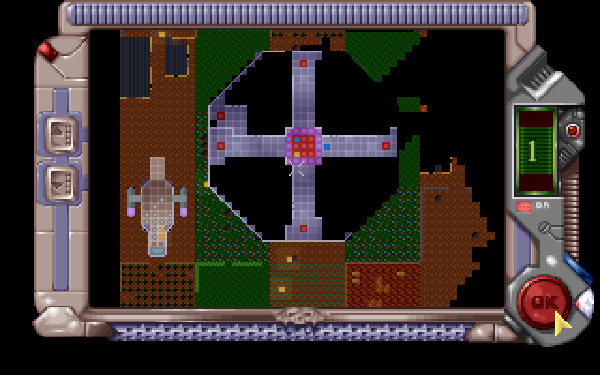 And instead of fighting off a mothership for the finale, UFO Defense gives you a spacecraft so you can take the fight back to the alien colony.